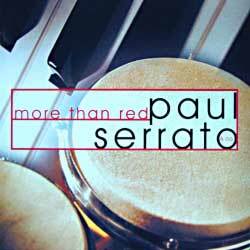 Jason Crane WGMC, Rochester, New York included "More Than Red" on his list of the "Twenty Best Jazz Releases of 2002"! Click here to see new review on jazzreview.com! 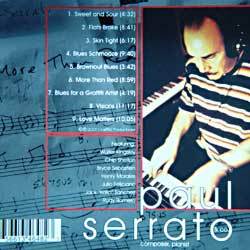 Read Paul West's excellent review of the album - click on: "All About Jazz.com"
one of the TOP 20 Jazz releases of 2002!